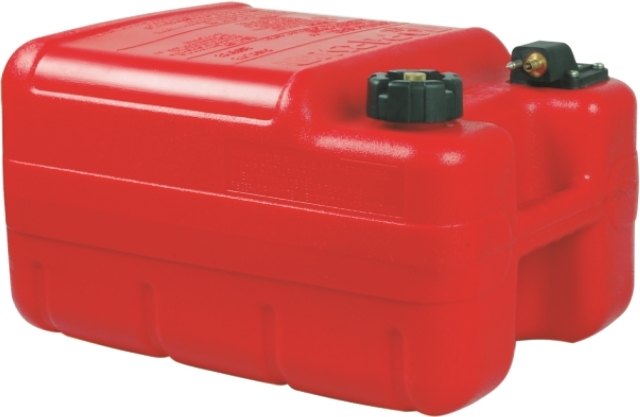 We have three sizes of external fuel tanks at present. The second is 24L (6.34 US gallons) and the net dimension is 450mm*250mm*320mm. 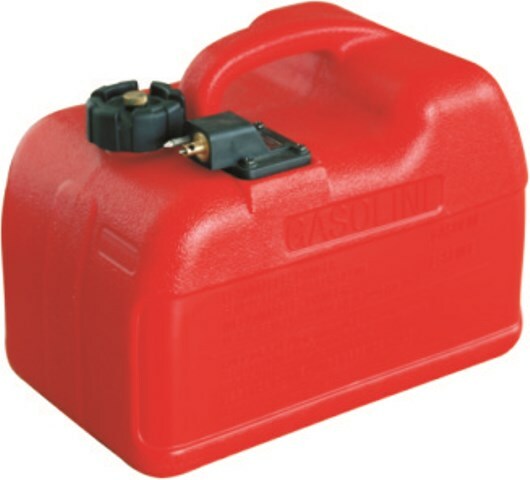 The third is 9L(2.37US gallons) with the fuel hose. 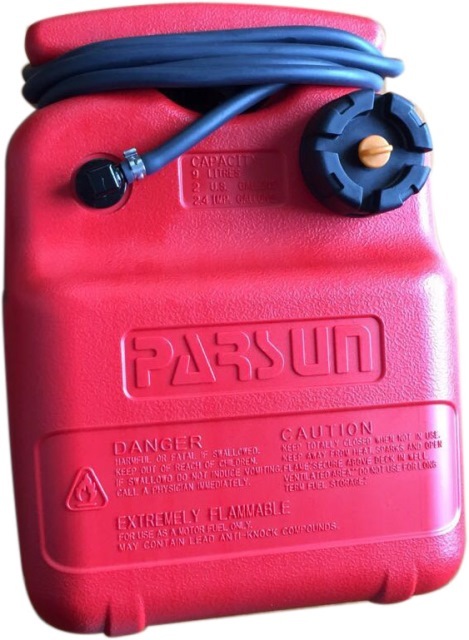 What are the dimensions of the fuel tanks that come with our Parsun outboards?